Beautiful Young Doctor Woman In Medical Robe Holding Syringe... Stock Photo, Picture And Royalty Free Image. Image 41867798. 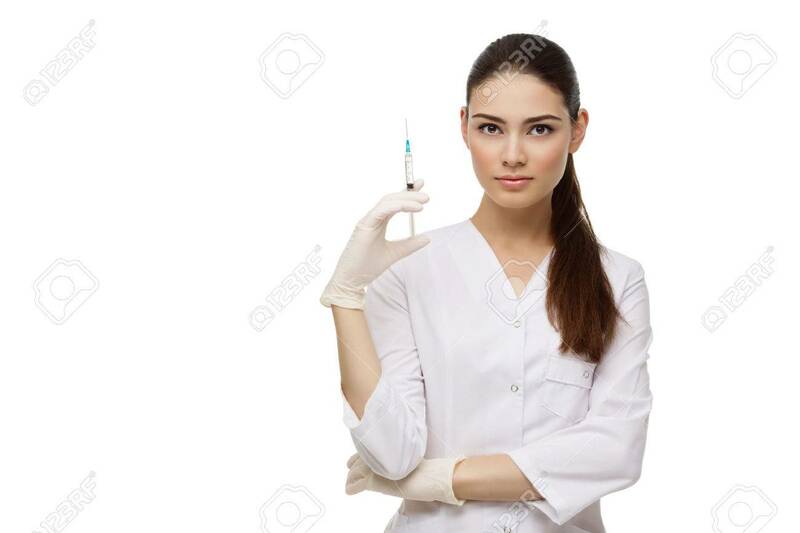 Stock Photo - Beautiful young doctor woman in medical robe holding syringe. Isolated over white background. Copy space. Beautiful young doctor woman in medical robe holding syringe. Isolated over white background. Copy space.